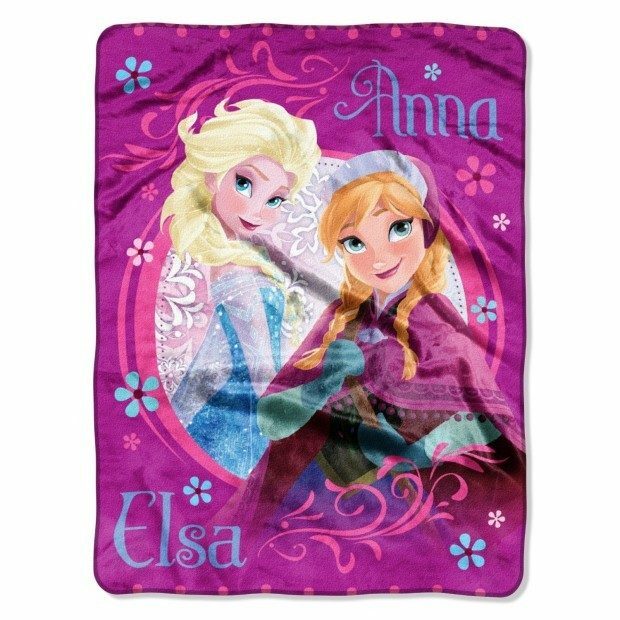 Disney Frozen Loving Sisters Micro Raschel Throw Just $8.74! Down From $30! You are here: Home / Great Deals / Amazon Deals / Disney Frozen Loving Sisters Micro Raschel Throw Just $8.74! Down From $30! Fantastically great deal on a Frozen 46″ X 60″ throw at Amazon! Get a Disney Frozen Loving Sisters Micro Raschel Throw for Just $8.74! Down From $30!